The Ann Arbor Hash Bash festival is ALWAYS on the FIRST Saturday of April, (04/06/2019) At HIGH NOON on the DIAG of the University of Michigan! 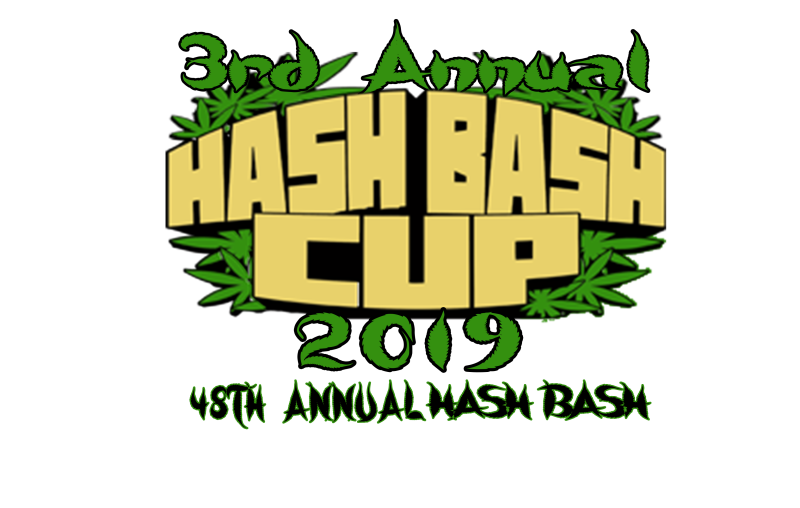 Get ready for the 3rd Annual Hash Bash Cup! DM @hashbashcup, OR @adamlbrook on Instagram with questions. MINORML National Organization for the Reform of Marijuana Laws and a registered non-profit organizations. Working to reform Michigan's marijuana laws since 2001! Fan, Business, Looking for merchandise, or got a question? Get in touch! HASHBASH.COM | Ann Arbor, MI, U.S.A.